To get your family even more excited about this movie, here are some fun family activity sheets to print out and do! 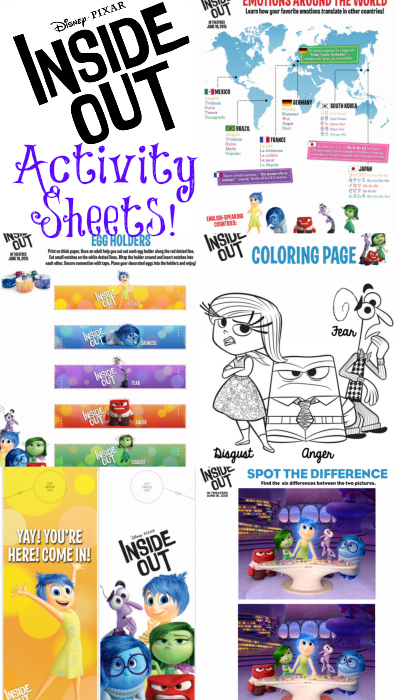 I also have more activity sheets and Recipes on my second Inside Out Activty Sheets post. If you are looking for even more activity and game ideas be sure to check out the 15 Fun Inside Out Inspired Activities over on Bombshell Bling! Please note some of the links below are affiliate links. Inside Out has now been released on DVD and Blue-Ray – be sure to grab one for your family! and how cute are these plush toys? A big favorite of mine is this Canvas Wall art. I want to decorate my downstairs with art from my favorite movies. Also if you are thinking of planning a Disney vacation you will probably want to check out Get Away Today. I have used them for our Disney vacation about 4 times and had a great experience every time! If you decide to ever book with them use promocode: SUMMERS to get an extra $10 off any 2-night or longer Southern California package (hotel and 2 ticket minimum). If you really like my Pixar’s Inside Out Activity Sheets then you might also love the following recipes. I have pulled them together for you right here! I have yet to see this movie. 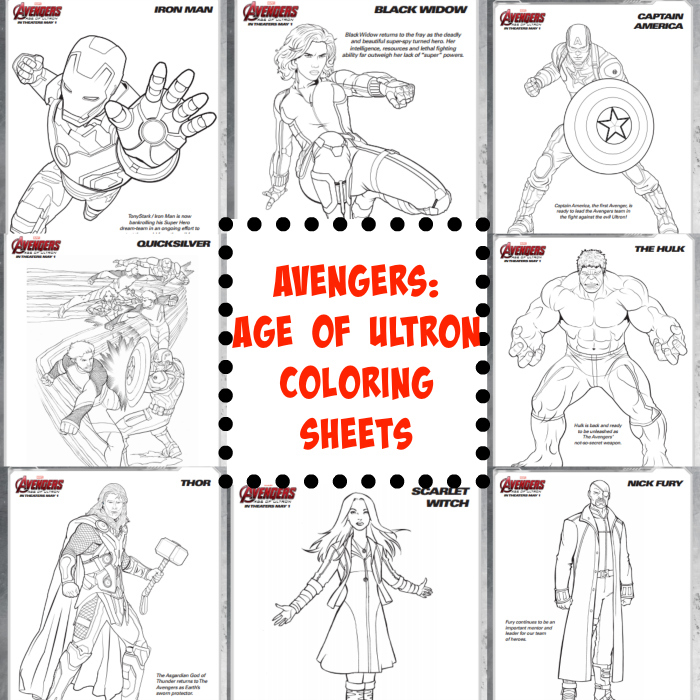 Thank for the coloring sheets. Thanks for linking up at #HomeMattersParty this week. Hope you will come back and link up again next week.